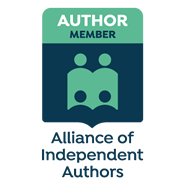 Sandy is a great ambassador for a career in the police force and an ardent supporter of the Police Dependants’ Trust and St Peter’s Hospice, both of whom she has designated to receive part of the author’s royalties from the sales of Girl Cop. 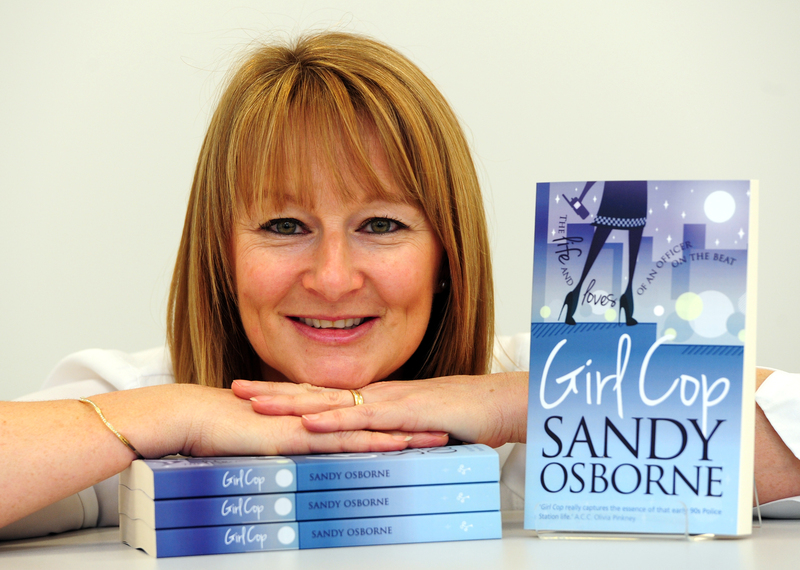 Apart from her passion for the police force, Sandy’s interests include writing and keep fit. She has completed several half marathons and has written articles for regional and national magazines. Girl Cop is her first novel and the sequel is underway! Sandy offers author talks relating the story behind Girl Cop and her journey to publication which she intersperses with excerpts of her writing and anecdotes from her police career. If you would be interested in booking an event, please e mail Sandy via the contact page of this website.